We are excited about the look of our latest install in Odenton, MD! Are you ready for the dropping temperatures and the rising cost of electric? 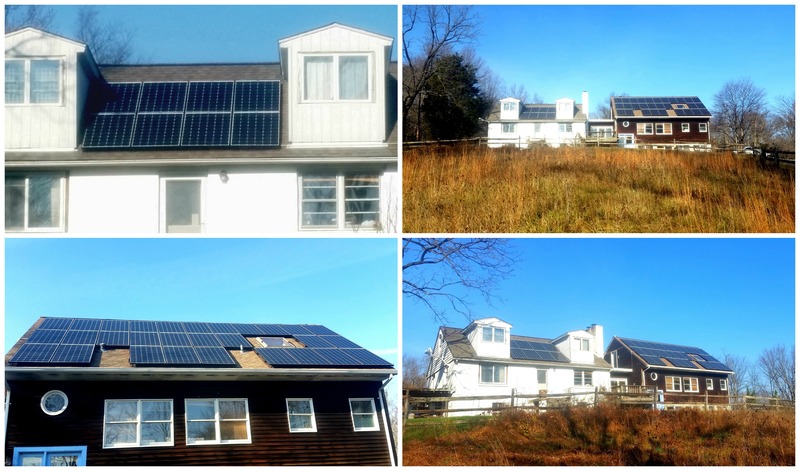 Our customer’s in Manchester, MD sure are with a fresh solar‬ installation on their roof! 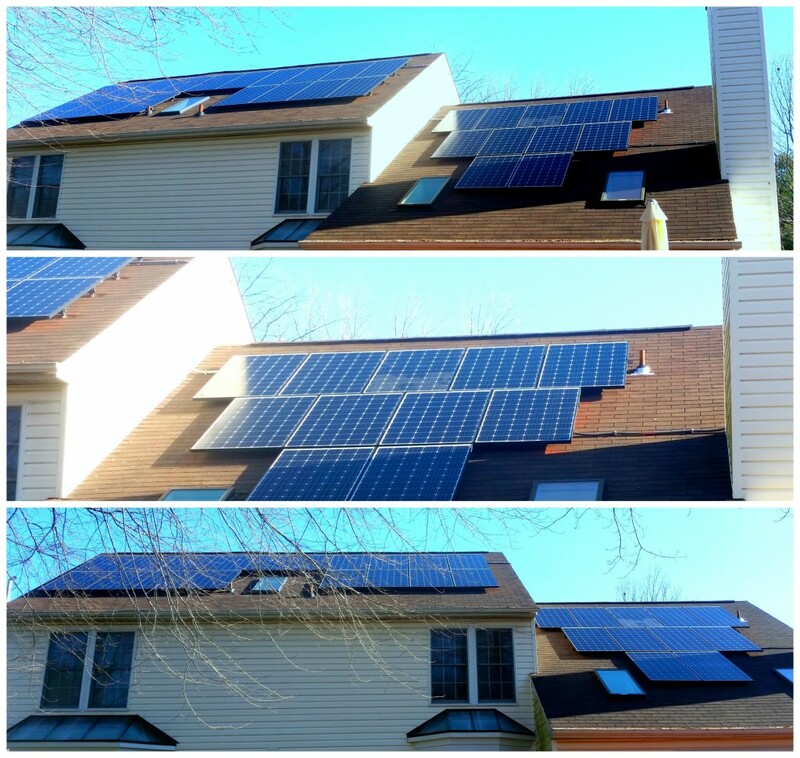 Check out our latest install in Gaithersberg, MD! 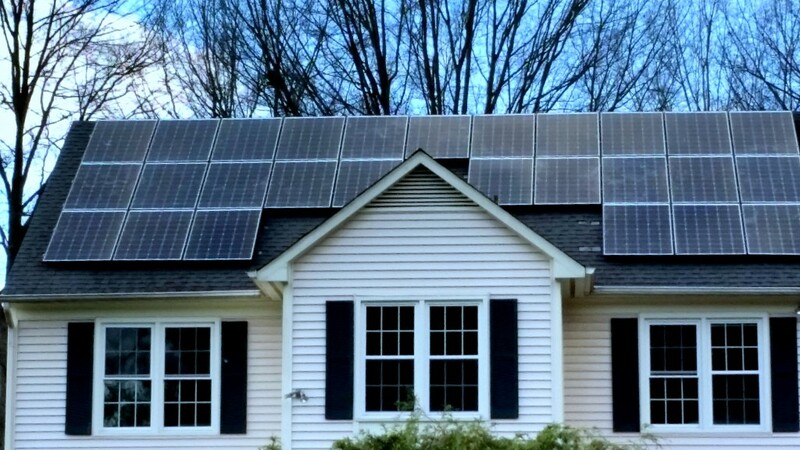 Beautiful brand new ‪solar array installed for our customer’s in Boyds, MD! All set for the winter temperatures with a new ‪solar system! 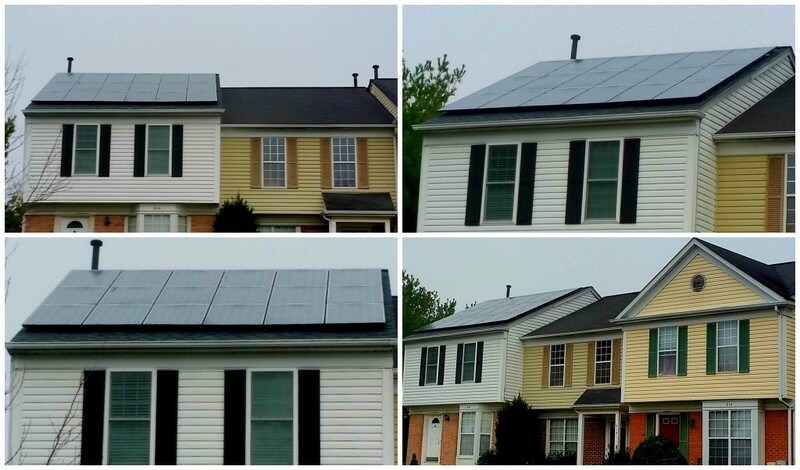 Our customer’s in Laurel, MD are ready to save with the power of the ‪sun!